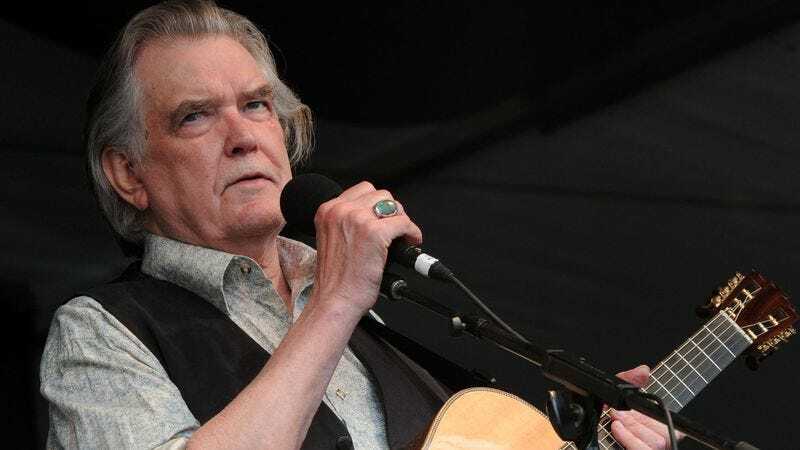 The Tennessean reports that Grammy-winning singer-songwriter Guy Clark has died in Nashville after a long illness. He was 74. Decades passed, but Clark never stopped writing. Allmusic called his 2013 album My Favorite Picture Of You “an intimate set of songs showing that Clark… was still a master songwriter, as good and as elegantly moving as ever.” It won the 2013 Grammy for Best Folk Album.